The first official trailer is now available for Destiny 2’s first expansion, Curse of Osiris! This expansion will be released for PC, PS4, and X1 on December 5th, 2017. 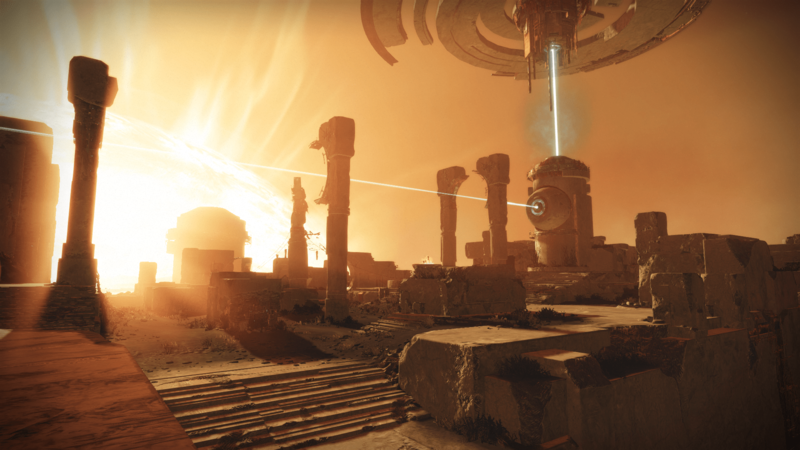 Curse of Osiris will expand the universe with a cinematic story featuring new and returning characters. 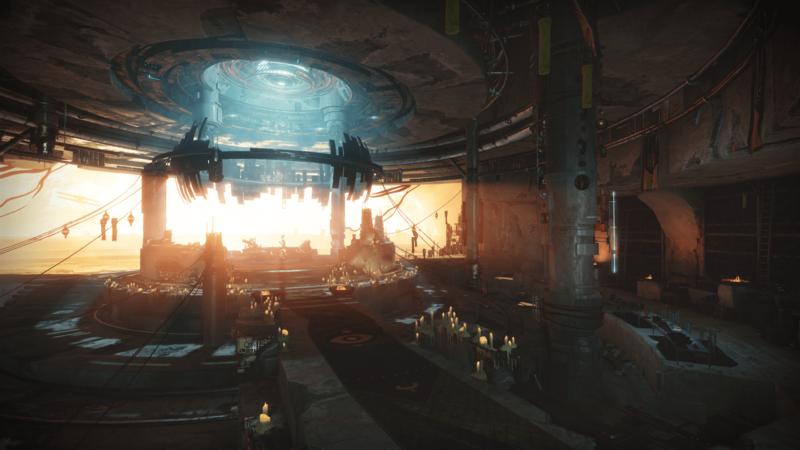 We will be able to explore Mercury and its Infinite Forest, visit the Lighthouse social space, as well as embark on new missions, strikes, “new raid content”, free roam activities, a world quest, and more. What does “new raid content” mean exactly? 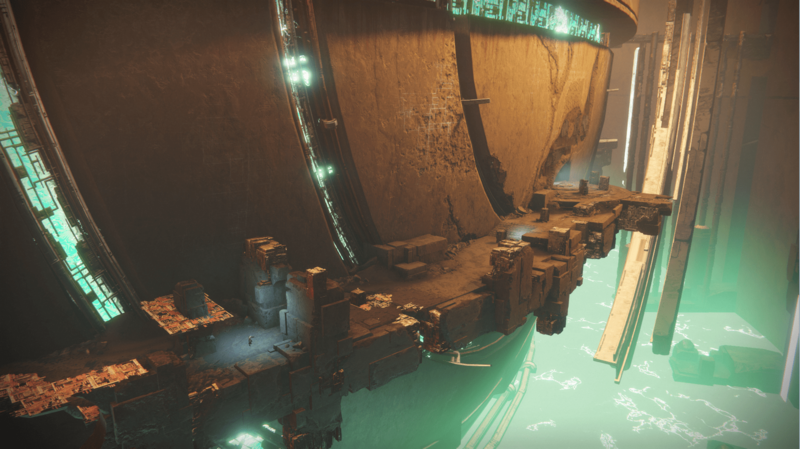 Possibly an entirely new raid, or perhaps the Leviathan is being updated/expanded? 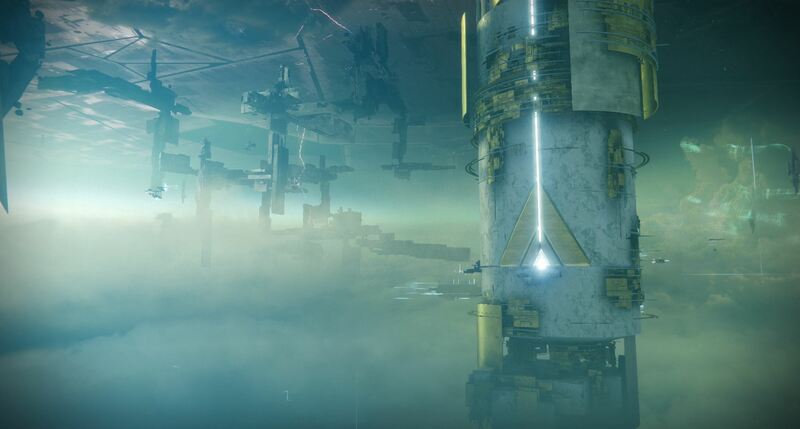 We don’t really know, but it’s looking like there won’t be a brand new raid. 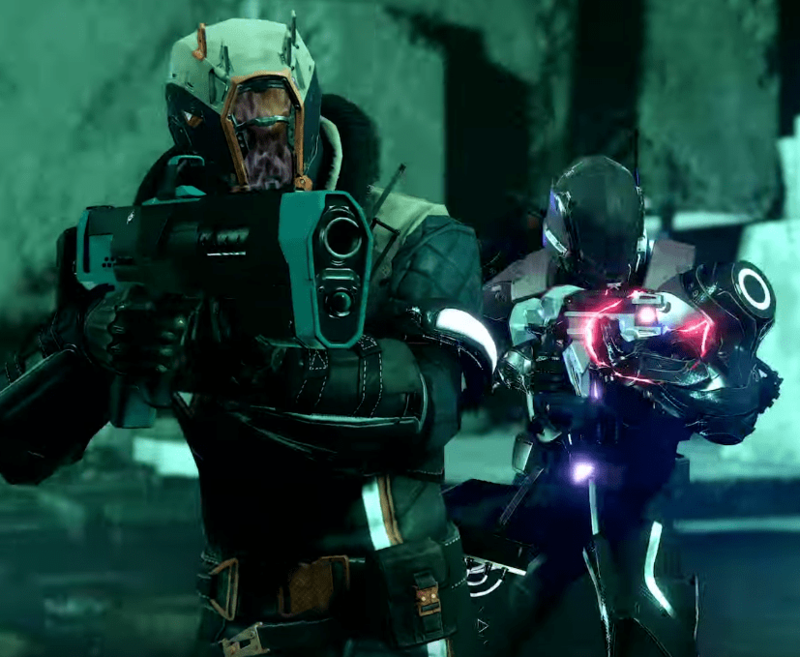 From the trailer, we can see 2 Exotics potentially making a return: Jade Rabbit & Telesto. 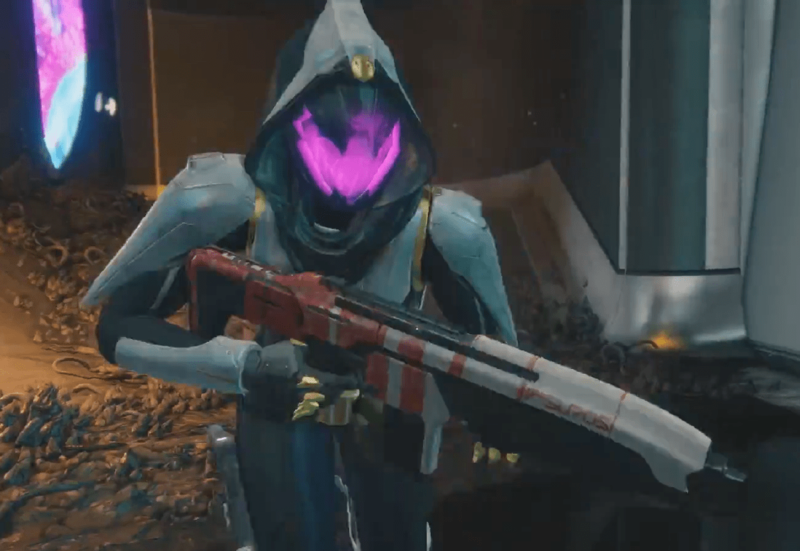 We also get a shot of what appears to be am (Exotic?) 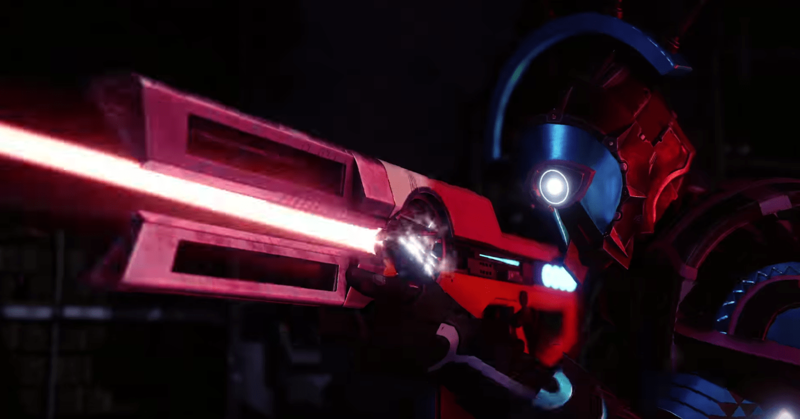 solar trace rifle. 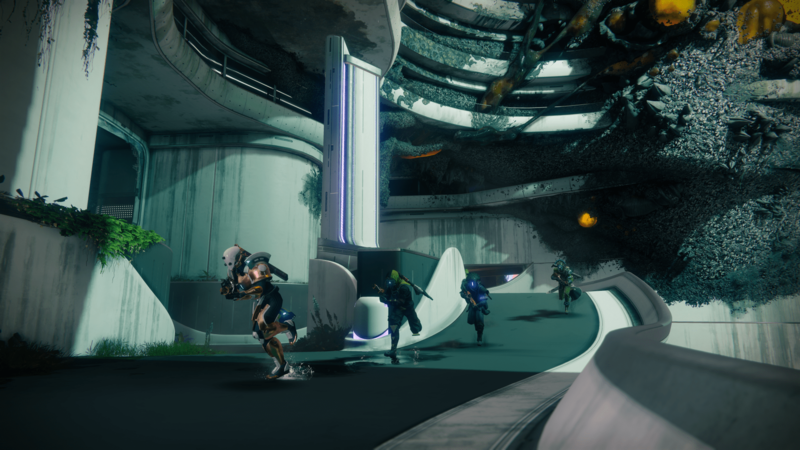 And in the Crucible footage of the new PS-exclusive map, we get confirmation that the Exotic helm “Graviton Forfeit” will be making a return. 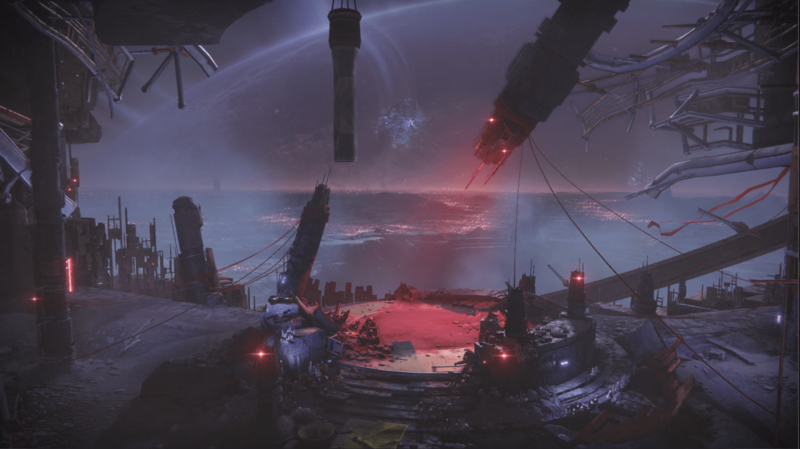 Destiny 2 – Expansion I: Curse of Osiris, takes place after the conclusion of the Destiny 2 campaign where you are dispatched to Mercury on a quest to find Osiris, the most powerful Warlock to have ever lived, to discover the answers humanity needs to fight back against the Vex. Journey through time and space to learn the secrets of Osiris, avert a dark future, and rebuild the ties between the legendary Warlock and his greatest student – Ikora Rey. 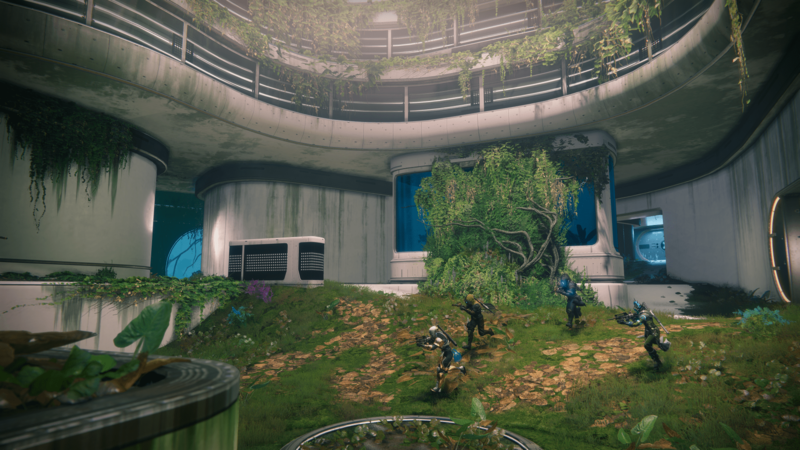 The following images show off some of the environments you’ll come across, as well as a new PlayStation exclusive Crucible map called Wormhaven. 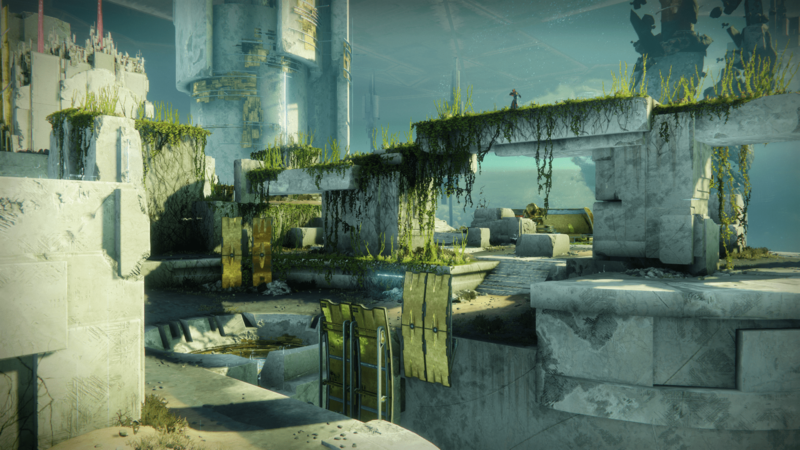 Eurogamer was able to gather a bit more information from Bungie about Curse of Osiris, revealing that the level cap will be raised to 25, and Power cap to 330. 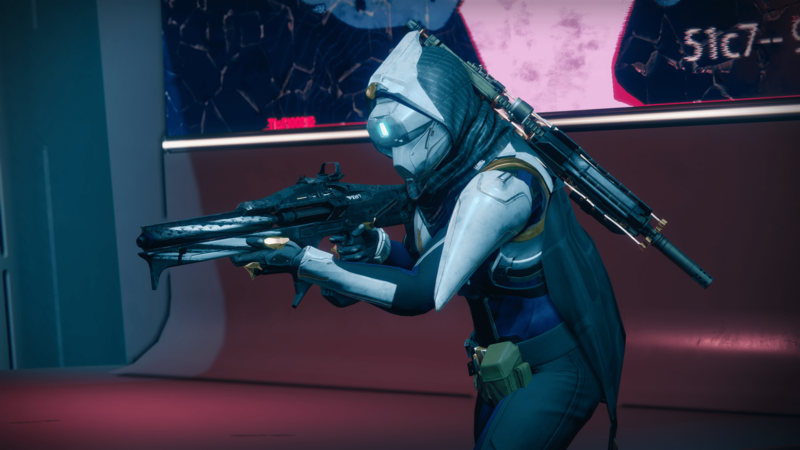 The Curse of Osiris will introduce Sagira (voiced by Firefly and Homeland’s Morena Baccarin), a new female Ghost which belonged to Osiris before she became separated from him. 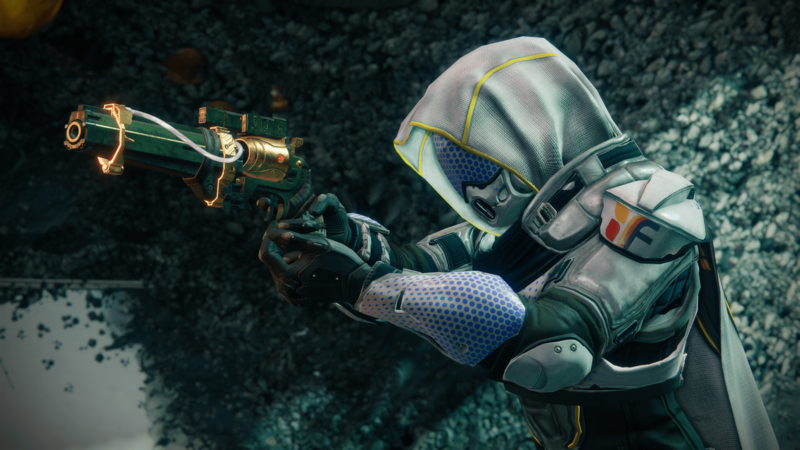 Destiny: House of Wolves character Brother Vance, who previously organised the Trials of Osiris tournament, will also return as part of the story. Vance and Vanguard warlock leader Ikora, once Osiris’ pupil, will help guide you through the Infinite Forest – “a simulated reality in the middle of time, controlled by the Vex” – Mercury’s new patrol zone. 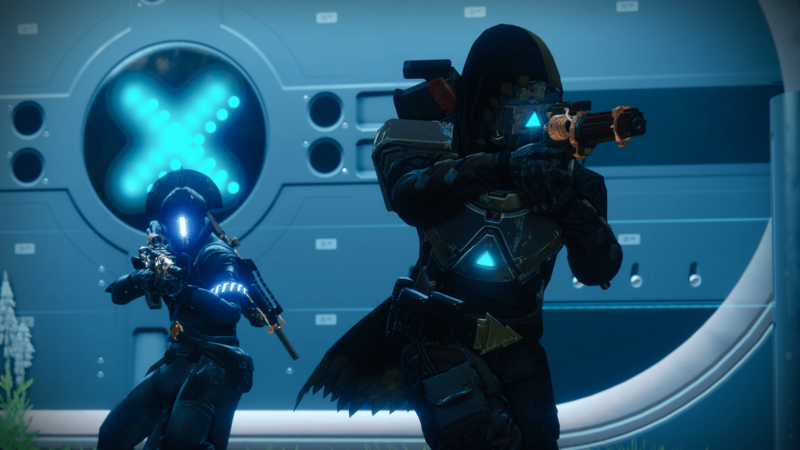 The expansion will reveal new information on the Vex, with details on what they’ve been doing through time and space throughout Destiny up til now. 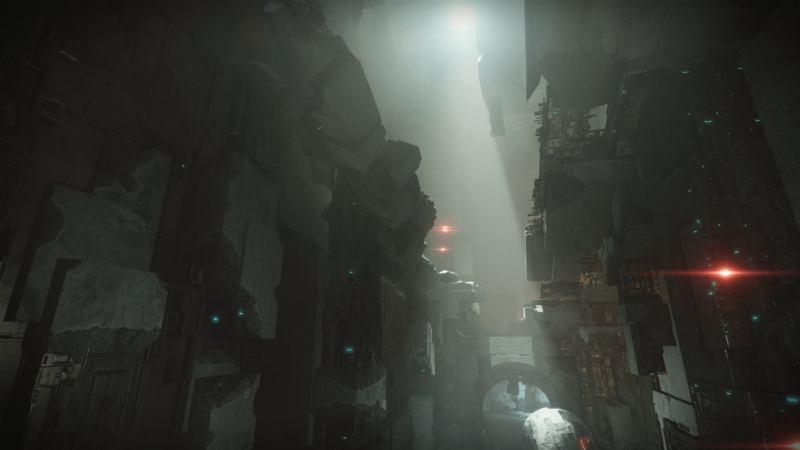 The trailer also gave us our first glimpse into D2’s second expansion. 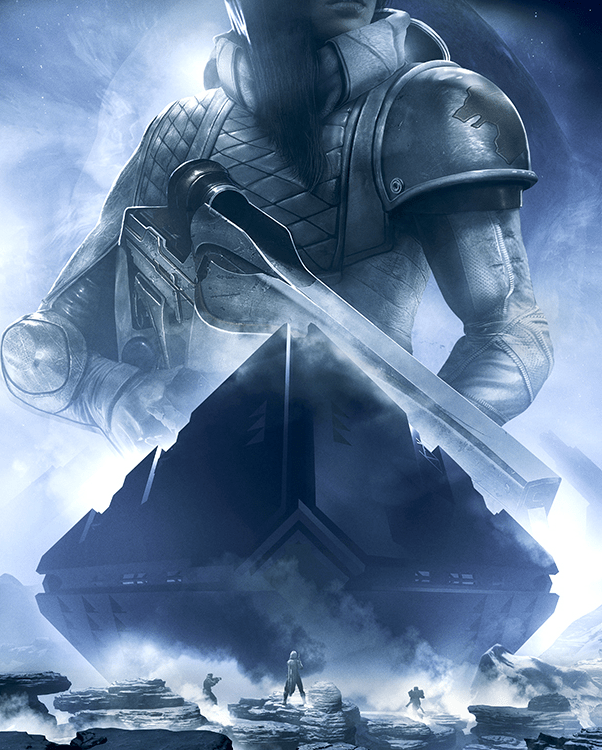 Based on the leaked audio files, and confirmed by this box art, Lord Saladin and Rasputin are going to be involved in a big way. Maybe we’ll also be introduced to Ana Bray?